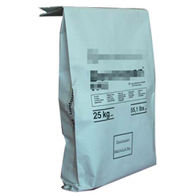 Kung Long Hong is one of Taiwan manufacturers, suppliers & wholesale of various types of food packaging materials & bags such as 3 side seal bag, doy pack, snack bag & pet food bags. 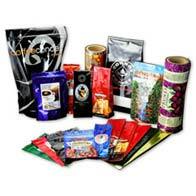 Under our 20 years more experience, we offer the best packaging bags with competitive price to our customers. 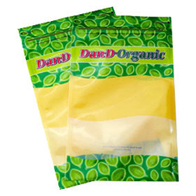 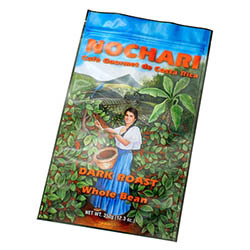 If you are interested in our food packaging bags, please contact us directly for more information.